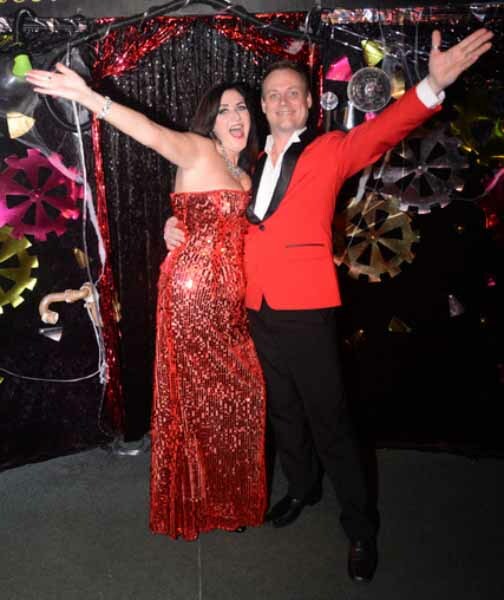 Friday and Saturday night (check for seasonal changes) professional entertainers Bernadette Smith and the fabulous Kevin Wright play to packed houses in their hilarious comedy cabaret dinner shows. 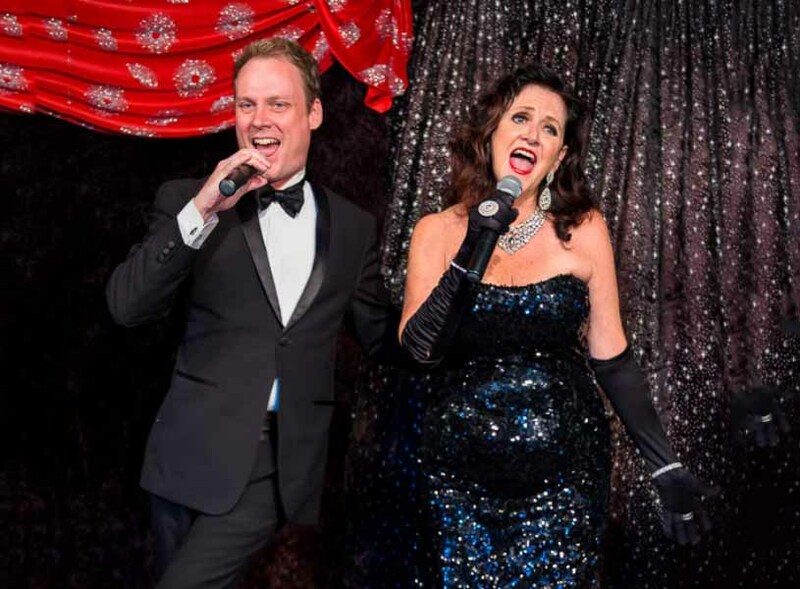 They combine beautiful live singing, glamorous costumes and orchestral backing tracks with tongue in cheek impersonations of famous celebrities. Great food, fabulous entertainment, the complete night out! Group bookings from 1 to 110 people. Available for private functions. 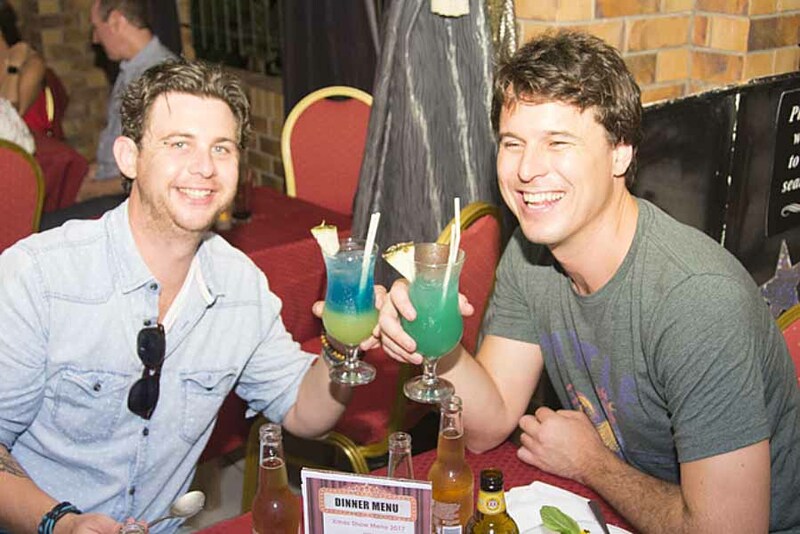 $89 includes  the three course gourmet meal and 2 hour comedy cabaret show. 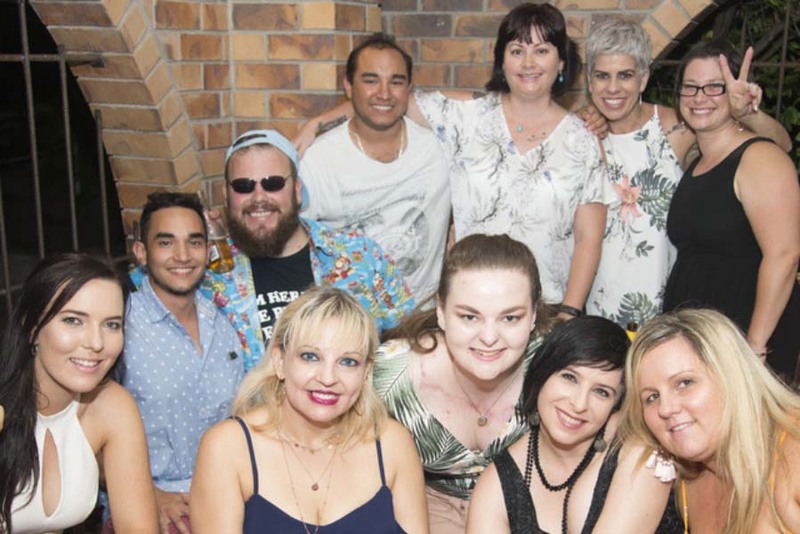 Menus and show dates are on the Stage Door website as well as What’s On Townsville’s website. ($79 for seniors and a discount for groups of 10 or more).